Self-care. Where do I start?! There is a growing buzz word on the streets that is ‘self-care’. We as doctors now need to ‘self-care’. But what exactly does that mean?! When I speak to most people, they like me years ago don’t have a clear understanding on what it is to take care of ourselves. All those things are part of self-care, but they are not the all of what self-care is. Most of us know that when we are ill, we need to take care of ourselves and get rest. But what if we took care of ourselves all of the time? Might that change the quality of life that we daily live in? True self-care is not just about what we do to rescue ourselves when we are blue and down and out, but it is about taking care of ourselves in all aspects of our lives so that we lead amazing lives, feeling truly well. In Medicine, our concept of life is that we survive life, that we survive the day, that we survive the week, and thus it makes sense that when we consider self-care that it is something that we do the bare minimum to make it through the day, the week and the year without dying. But if we shift our focus and consider that we are here to live truly well in life, to thrive instead of survive, then that shifts our focus on the way we take care of ourselves. The way that we feel comes from the way that we live life, in all areas of our life. There is no one area of our lives that we can compartmentalise as being separate from any other aspect of life. We are the same body, literally, in all of life. We all know how stress at work can feed into and affect our home life, and vice versa. Thus self-care is about taking care of ourselves in all areas of life. Self-care is not just doing the things that function, it is about the way that we do things with and for ourselves. Self-care begins with a quality. We all know how good it feels to have someone care for us when we are ill. We remember the loving and caring touch of our mothers, or perhaps fathers and others when we were ill when we were small, or even when we were well. Why not apply that same loving and caring approach to ourselves in our day to day lives? If it feels good, why not? Are we not worth feeling great? Self-care begins with knowing that you are worth feeling amazing, and that you have permission to feel amazing and well. So often in health care there is this feeling of guilt that we do not have permission to feel well or joyful because there are others who are suffering who are not feeling well. WE are innately programmed to abrogate our own needs of care, and our own well-being to prioritise the needs of others. But this approach is leading to high rates of burnout and mental and physical ill health. Look around at any hospital, the staff are in a state of stress and distress, near constantly. It is so much the norm that we don’t even stop to question it. However, there is another way. It is not only possible for us to take care of ourselves it feels amazing, and it is transformative for our patients and our colleagues. Knowing that you can feel amazing AND do an amazing job, stay tuned for my tips of deepening your care for you in your every day. ← Health Care Reform. When do we need it, and how?! It is so true and I had not seen this so clearly before. We turn down our own joy but in this we take on the burdens of others which turns down our joy more, and on it goes. And there is no healing in this. What I notice now is that my being well and consistently joyful, actually inspires my patients and, if even for the short time they are with me, they don’t feel so burdened by their own problems. My joy with them actually lightens their load. We have everything backwards in health care! If we care for ourselves first, we are so much more able to be of true service to others. 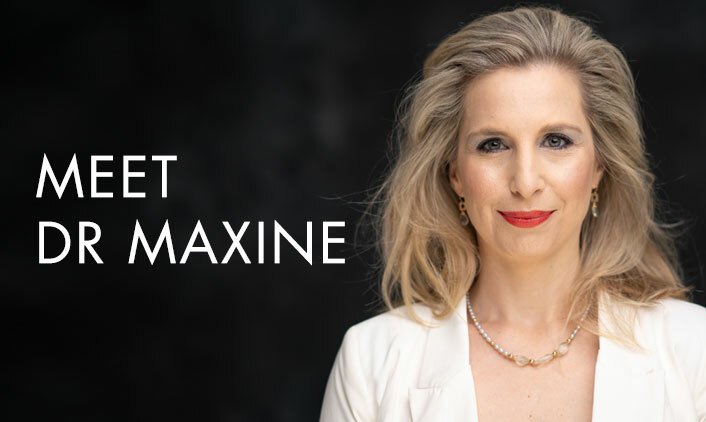 One of the great things that Maxine has shared here is how true self-care involves doing things to support ourselves throughout the day, instead of ‘damage control’ after we are sick or have gotten to a state of burnout. It is much easier to do little things to care for ourselves throughout the day instead of waiting until it is almost too late and needing ‘intensive self-care’ to bring ourselves back.